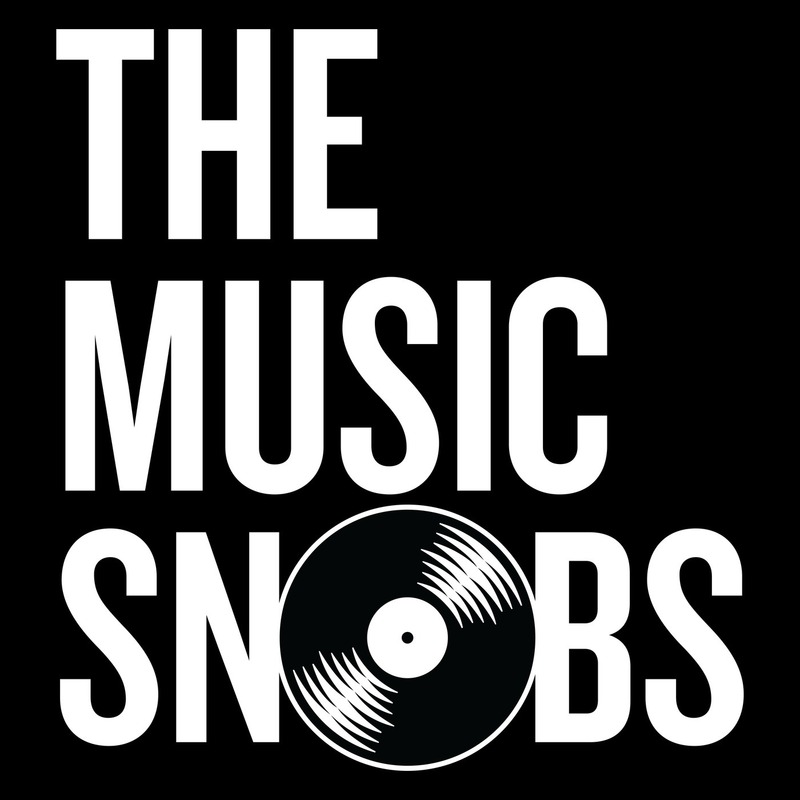 THE MUSIC SNOBS Episode 36: Phonte Guest-Stars; The Misunderstanding of Lauryn Hill; What If Jam & Lewis Stayed? What’s worse than a Music Snob? A Grammy-nominated guest-Snob crazy enough to get on the mic and talk sh-t with Scoop, Isaac, Jehan, and Arthur. 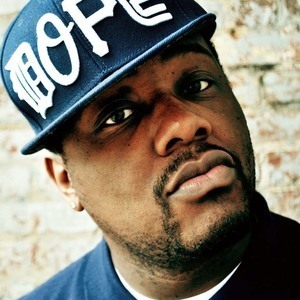 * Little Brother MC and Foreign Exchange lead vocalist Phonte joins us for this special episode of TMS to discuss the Misunderstanding of Lauryn Hill and her responsibility to her fans. Afterwards, ‘Te and the Snobs ask What If Jimmy Jam & Terry Lewis hadn’t gotten fired from The Time? Get ready for a TMS episode unlike any you’ve ever heard.